InterventionASAP is a team of professionals dedicated to helping you help someone you care about. 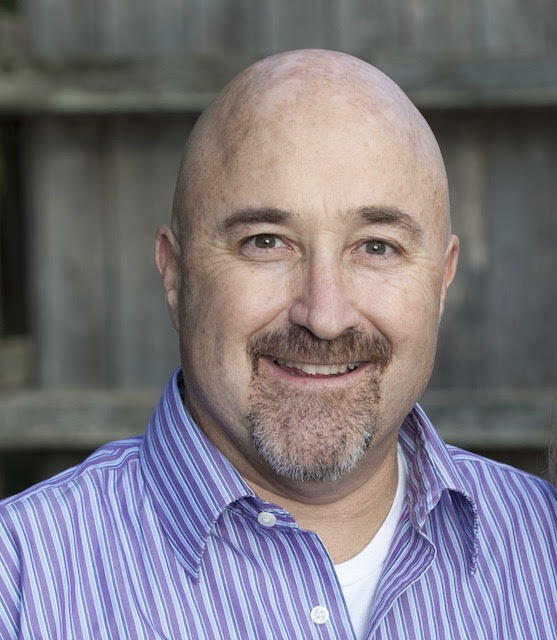 Carey Davidson is an Internationally Certified Advanced Drug and Alcohol Counselor, Board Registered Intervention Specialist, Certified Arise Interventionist and a Certified Intervention Professional. Carey entered the behavioral health field out of a sincere desire to help others. He holds a Master’s Degree from the esteemed Hazelden Graduate School of Addiction Studies. Carey was formerly the President of the Network of Independent Interventionists, and sat on the Arizona Board of Certification of Addiction Counselors. He was among the founding board members of the Therapeutic Consultants Association and is a current member of the Association of Intervention Specialists. Carey grew up the son of a prominent minister, and was a rising star in the television advertising industry right out of his undergraduate university studies. He is an example of how even the best of homes, or a high profile career offers no immunity from addiction. His personal experiences in sobriety, relapse and recovery provide extraordinary insight into recovery and the addictive mindset. Carey is trained in all modalities of intervention and practices only proven intervention methods, implementing the best combination of techniques for each individual intervention he preforms or when providing supervision for other interventionists. Carey is a master at guiding concerned families, friends, and loved ones through the intervention process. His focus and passion is on helping people who care about someone struggling with substance abuse or other maladaptive coping issues. His communication skills, experience and insight have proven to be invaluable assets when working those involved. Carey is focused on education and empowering those who have been impacted by substance abuse, addiction, dual diagnosis issues and process disorders. Carey is not only the owner and founder of InterventionASAP, but was also co-owner of a premiere concierge style recovery firm offering a multitude of clinically therapeutic supportive services for high profile clientele. As a leader in the industry, Carey has developed customized approaches and treatment plans that cater to the needs of every individual from a young person to president of the company, Carey is effective in instituting healthy change. Carey and the entire team at InterventionASAP are discreet, professional and come from a place of education, personal experience, extensive training and compassionate empathy for everyone that has been impacted by substance abuse and other mental health issues. Intervention ASAP receives no compensation or payment from providers we work with for placement or referrals; we are independent advocates for families and their loved ones. In addition, we visit all facilities we recommend.